Further advancing the projector technology, Casio India Co. Pvt. Ltd. (CIC) introduced three new models to its EcoLite™ series of LampFree® projectors. The new additions, XJ-V2, XJ-V100W and XJ-V110W combine a high brightness, amplified colour spectrum, and eco-friendly design. 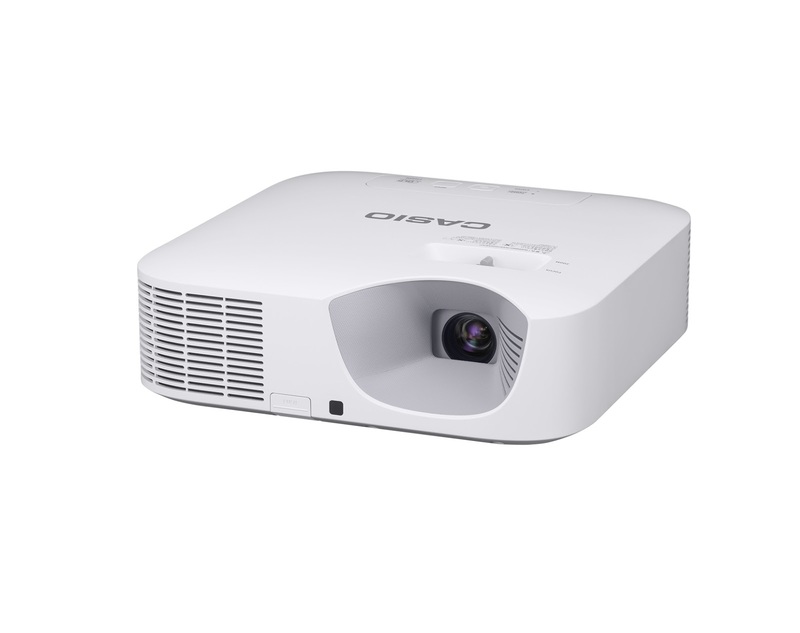 The models come with Casio's 5th generation Laser & LED Hybrid Light Source technology that reduces the power consumption up to 50% and feature a dust resistance design to ease the maintenance of projectors. Casio’s EcoLite™ series is known for its reliability and offers a multipurpose, cost-effective performance for business and schools. The Laser & LED Hybrid Light Source technology combines a laser, fluorescent element and LEDs to generate high brightness with minimal brightness degradation and continuous operation. It also provides a 30% increase in LED light output, thus offering a greater increase in colour spectrum when compared to a mercury lamp. “The LampFree™ technology also ensures less maintenance and eliminates the need to replace expensive and hazardous mercury lamps, which makes them cost effective and safer for the environment,” he added. It comes with a standard 3-year warranty on Main Projector Unit along with a 5-year or 10,000-hour warranty on the Laser & LED Hybrid light source. 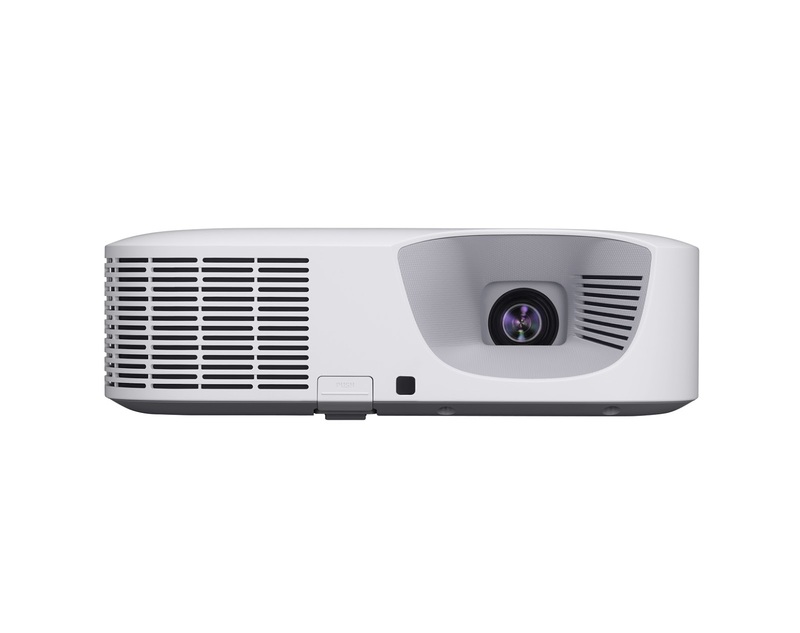 With a vision of ‘Go Lamp Free’, Casio brings the EcoLite™ projectors at a disruptive price point to make Laser & LED Hybrid projectors a mainstream in the market.